‘And why do you think psychoanalysis came up?’ Asked the guest professor, Dr Anup Dhar. Because Freud realized that freely talking about events led to healing. Answered a girl. Silence. And then another why. And then another. Today, my department had a guest lecture by this professor. Today, I actually felt I learnt something just for the joy of learning in college. Today, I dint sit in the class for attendance. Today, that professor forced us to answer questions for ourselves. Today, we were not just told the theory, but we built on the ‘why’ behind it. We built it. 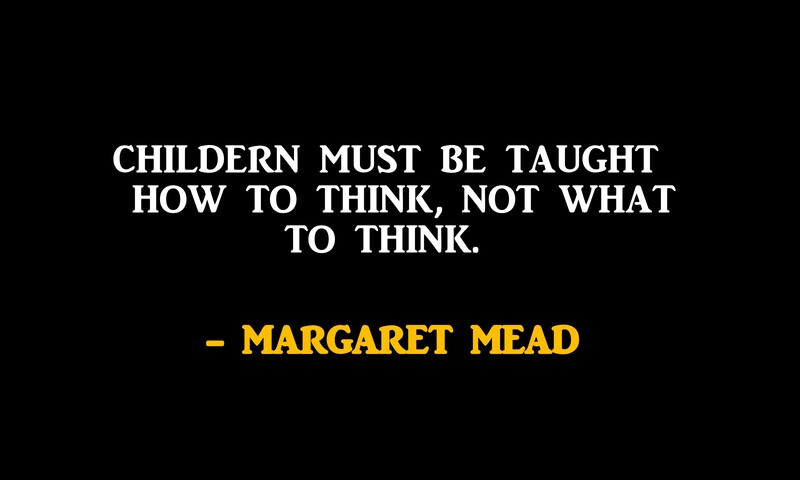 Today a teacher finally taught us how to think and not what to think. Over the past three years, I became very neutral ( to put it politely) towards the subject I was madly in love with: Psychology. Today, after almost 2.5 years in this college, I felt that spark again. And the reason was that a teacher let me think for myself. And this made me question our Education System. Everything about it. This is a rant, I am stating this right away. A rant against how mechanically we are teaching kids. A rant against how I was taught. A rant against how we are just creating ‘job seekers’. A rant against how we are teaching our kids to be afraid: of studies, of future, of society, of life. A rant against all those times I and more students like me dint answer in class because we feared it would be the ‘wrong’ answer. A rant against how we are killing creativity. This is a rant to raise a pertinent question. A rant to challenge the status quo. Big words for a 21 year old girl? I think so, too. But. But. I am not here to change our education system. Or Delhi. Or India. 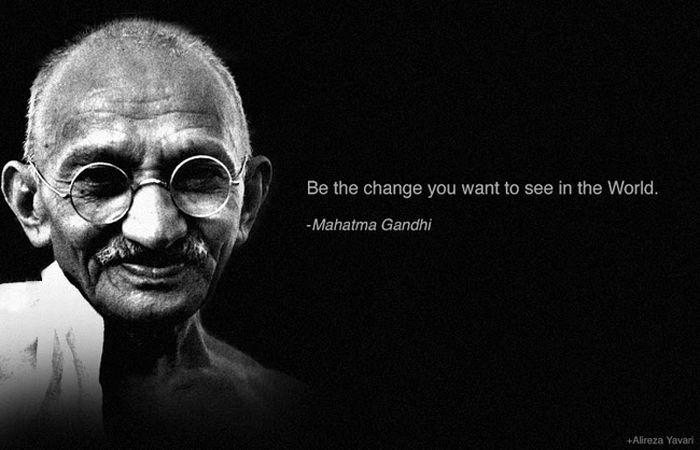 Or to ‘change the world’. This is an illusion. Because the only thing I can change is myself. This is just a rant, a scream to vent out what the education system is doing to the students, what it did to me.